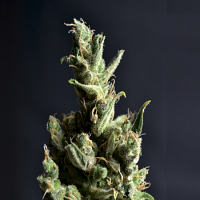 Super Skunk Feminized Marijuana Seeds: Super Skunk is just that, a super strong and vigorous F-1 Hybrid of our best Skunk backcrossed with its true Afghani parents to produce a super hybrid especially for the skunk lovers. Super Skunk is fast growing, discrete and productive, so it makes it perfect for "guerrilla" growing. 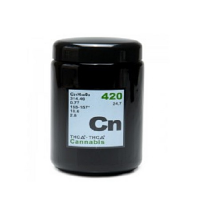 It is really extremely fast flowering with thick stems and heavy branches loaded with super dense, fat, rounded buds with an extremely pungent, powerful skunk smell and yet has a pleasantly super sweet taste accompanied by a super strong physical body stone. This Super Skunk has a larger volume and body than Skunk #1 and will deliver high yields of superior quality buds. 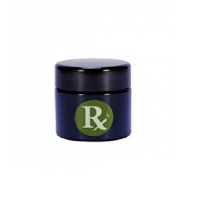 In a therapeutic use of the Super Skunk it gives a relaxing effect thanks to its high CBD level. Proper drying and curing enhances its rich early flavour with flowery overtones. A pleasant smoke full of flavors and very odorous, beware of neighbours!